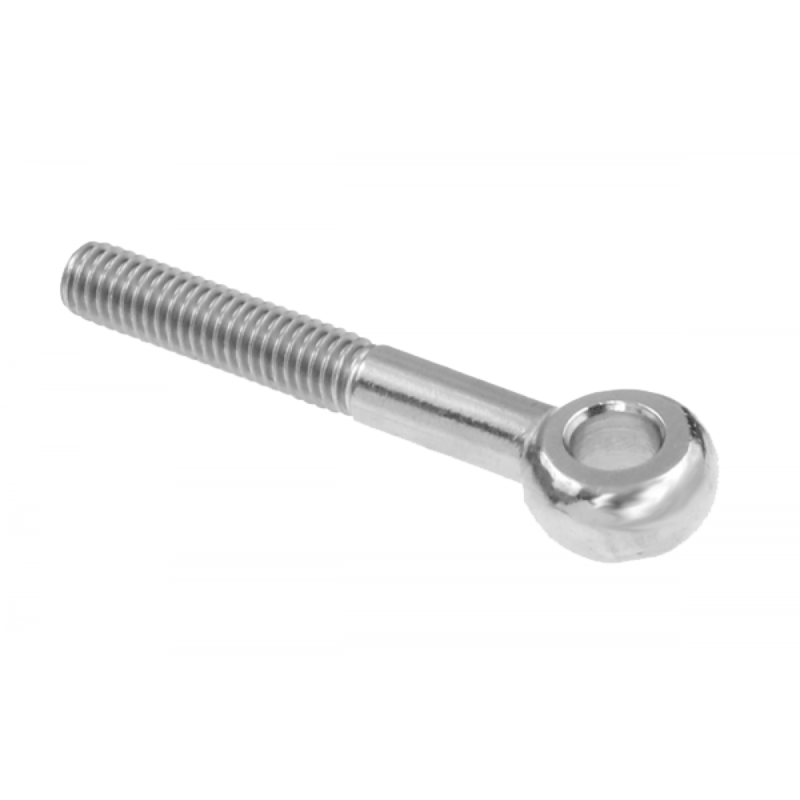 Miami Stainless M6 x 40mm Eye Bolts are made from high quality forged AISI 316 marine grade stainless steel and are specifically designed to screw into internal threaded holes including Blind Nut Rivets, or Nutserts. Miami Stainless Eye Bolts come in a range of metric sizes and are electro polished for a superior finish. 444 type eye bolts are ideal for use with blind nut rivets.